 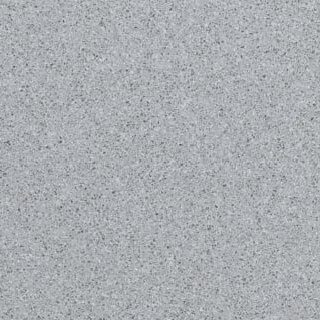 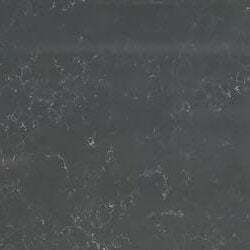 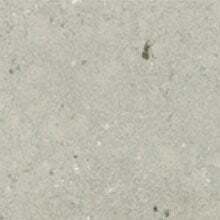 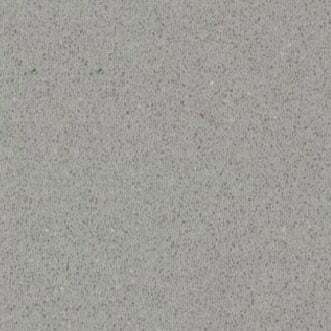 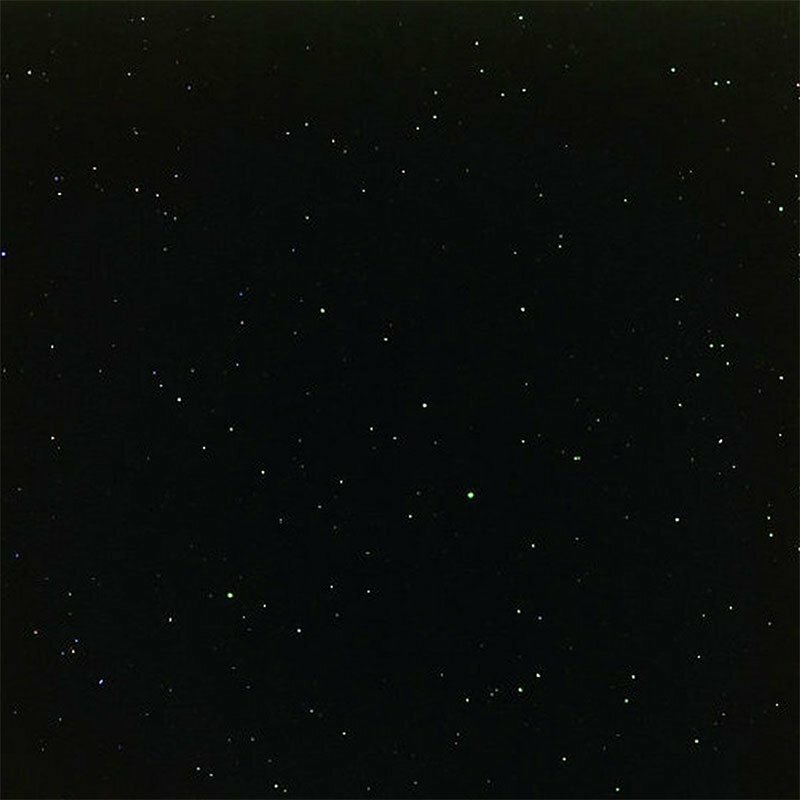 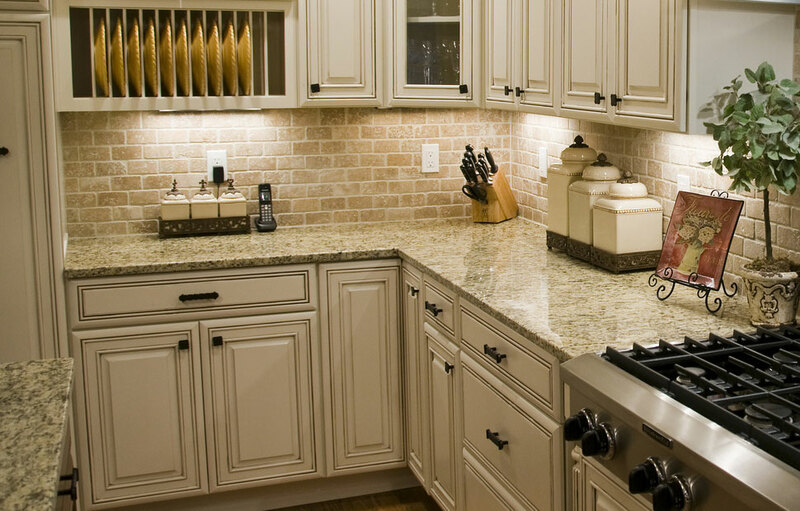  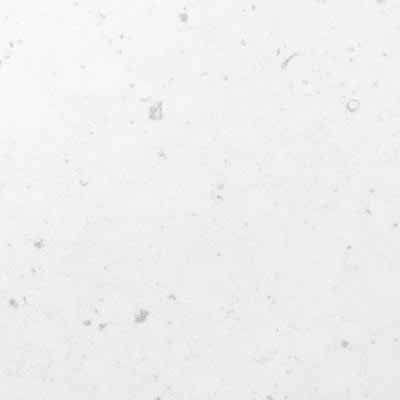 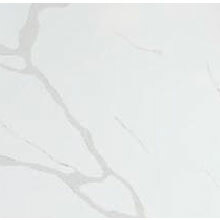 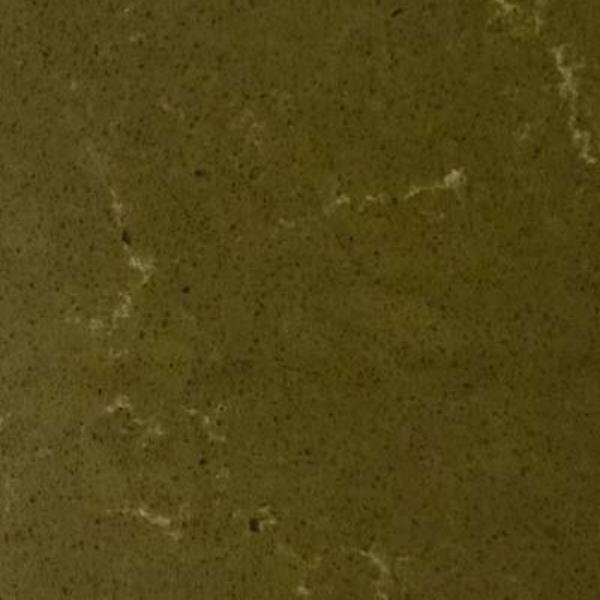 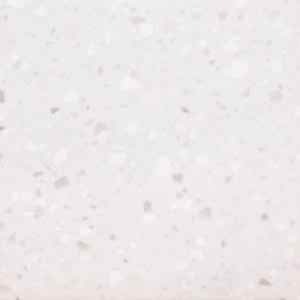 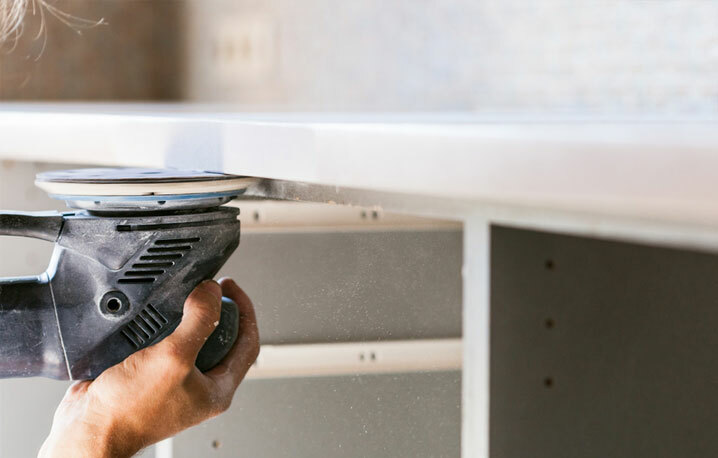 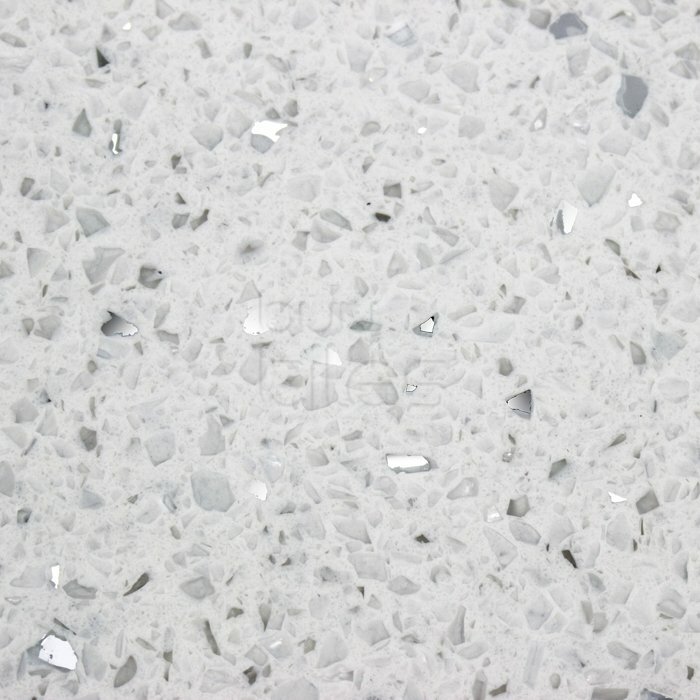 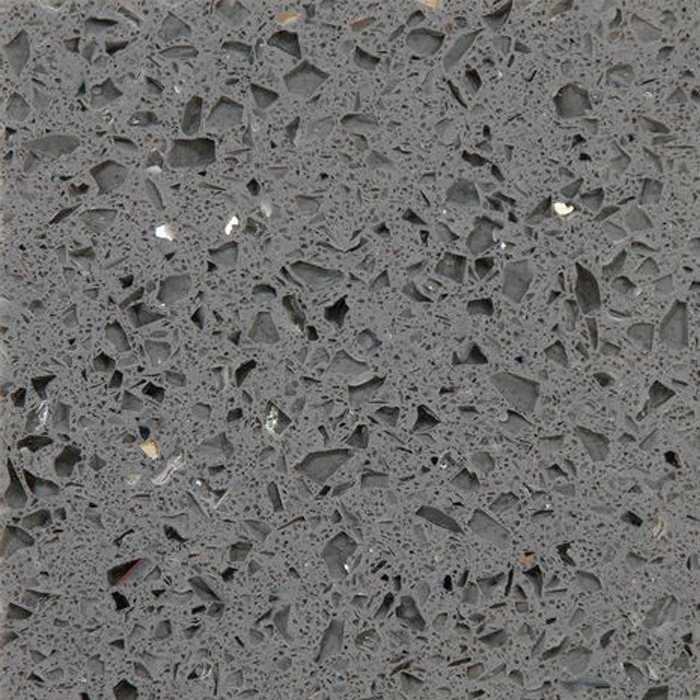 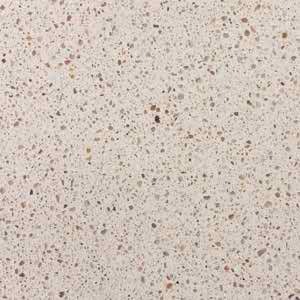  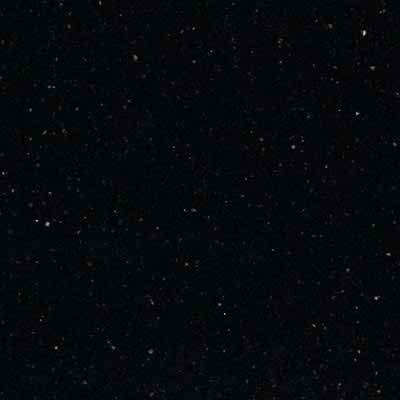 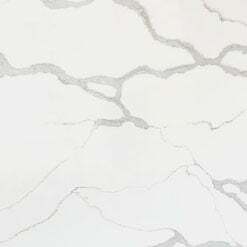 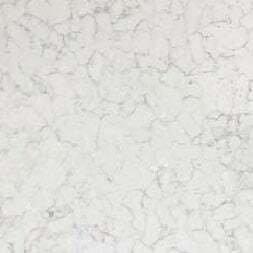 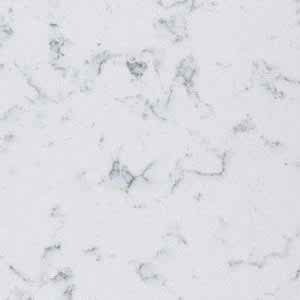 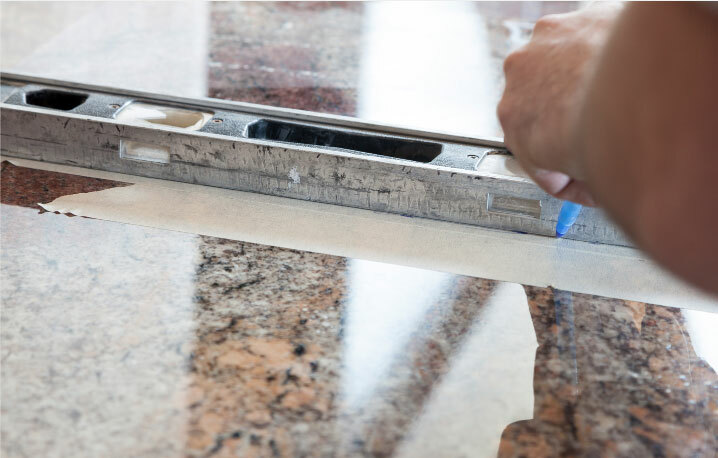 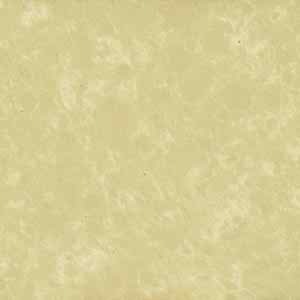 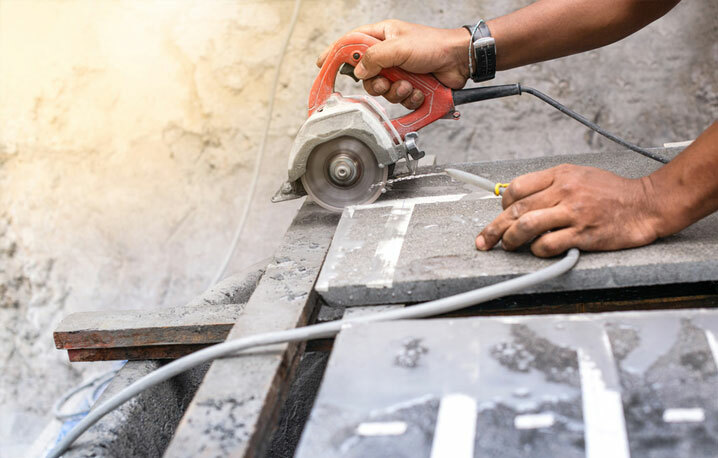 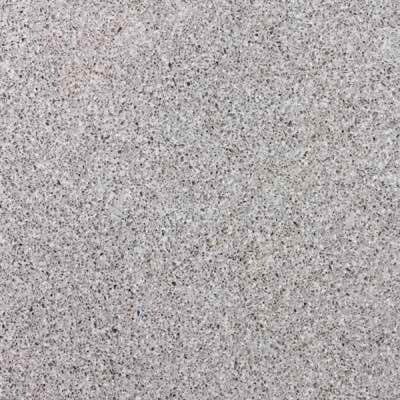 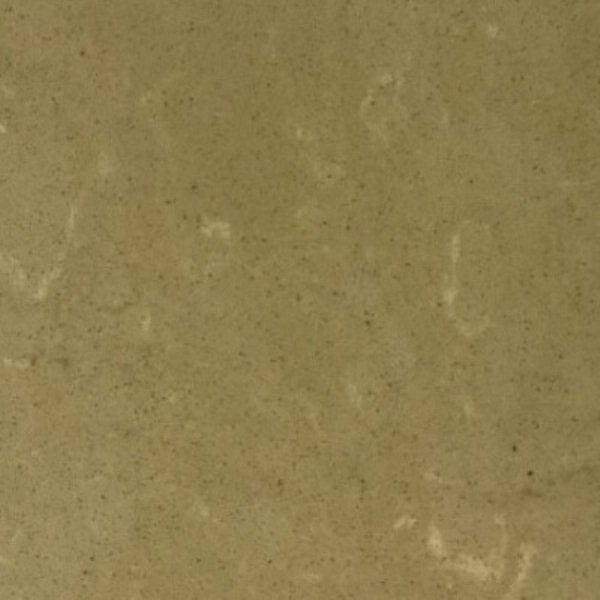 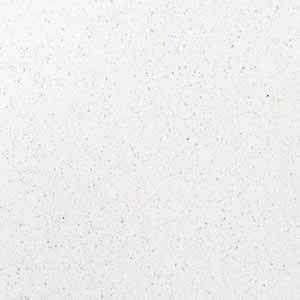 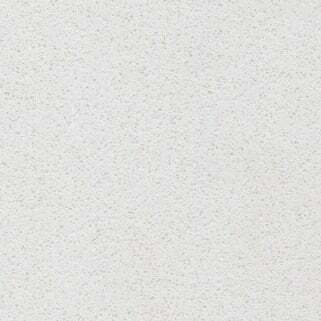 Quartz work surfaces are made from 93% quartz and the remaining 7% polymer resin. 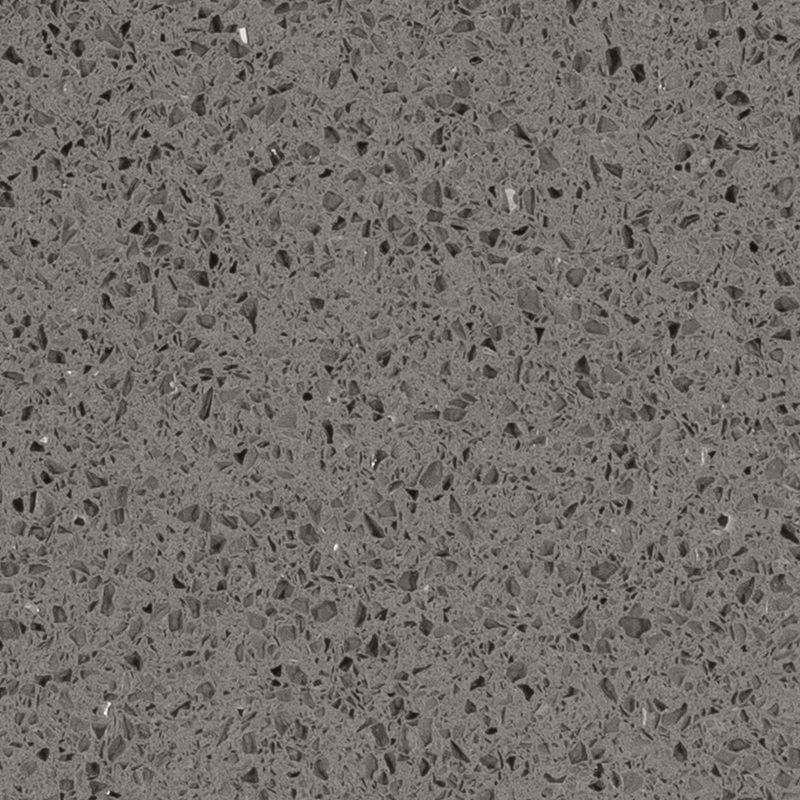 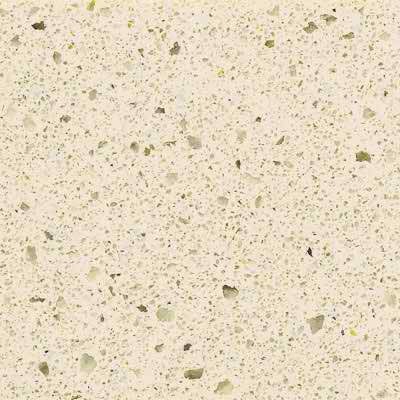 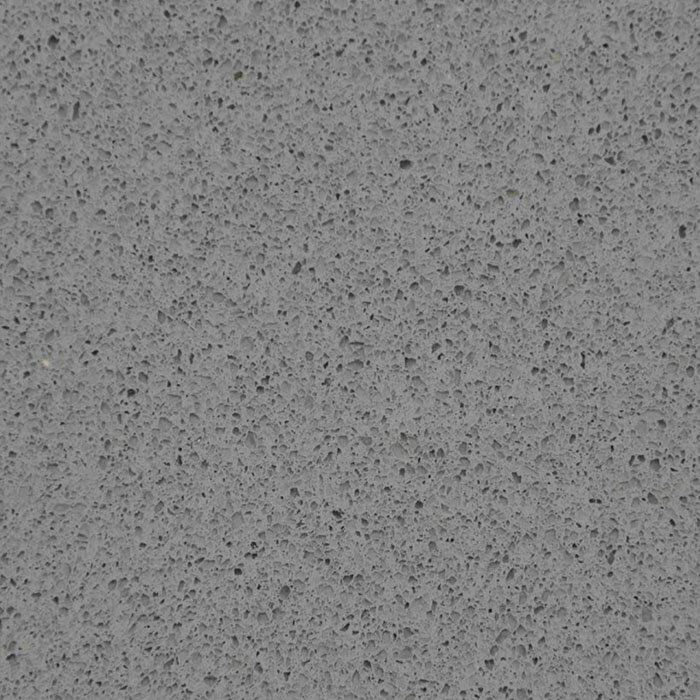 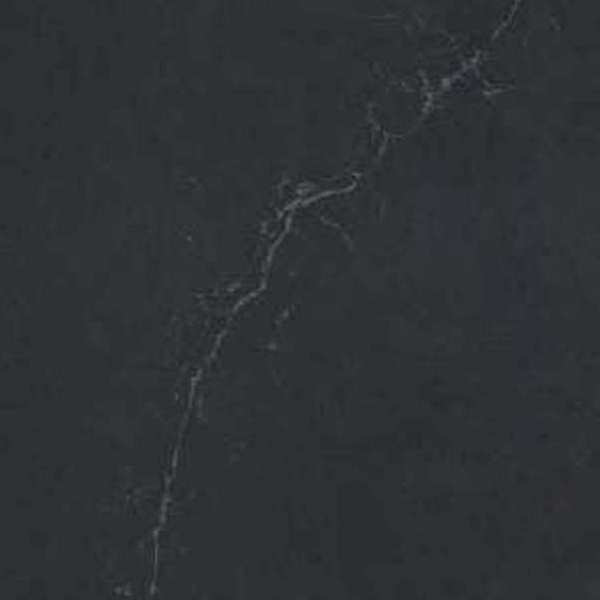 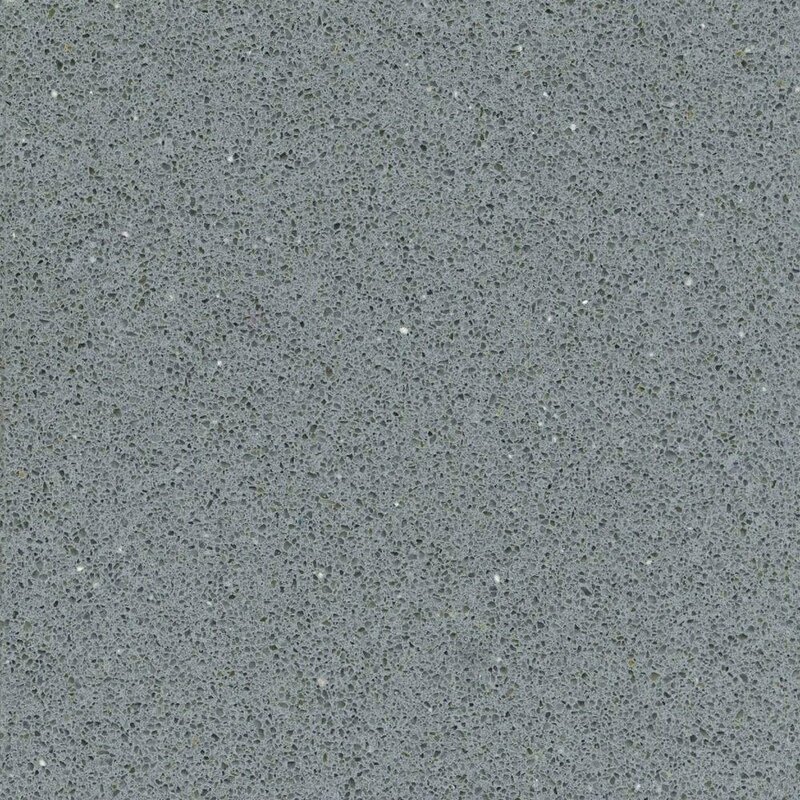 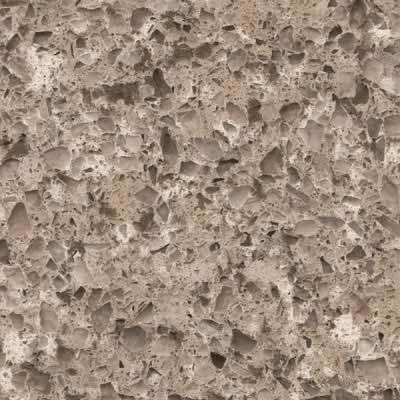 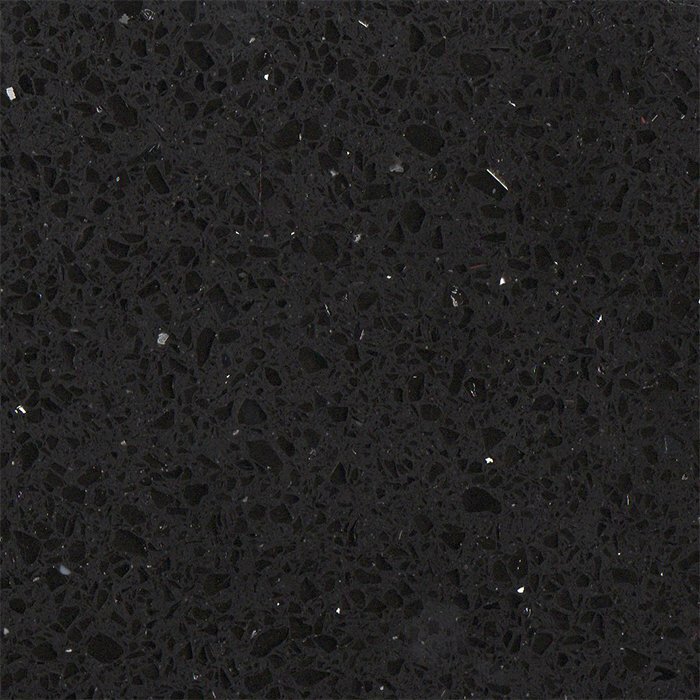 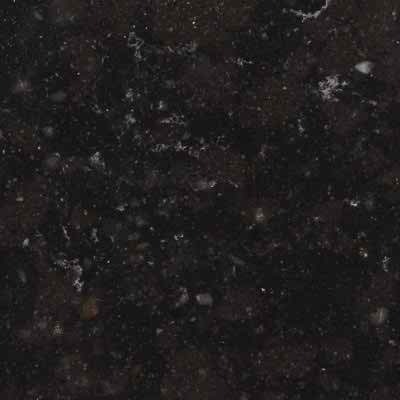 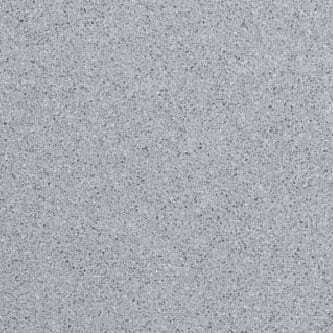 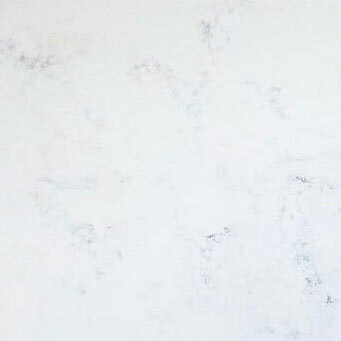 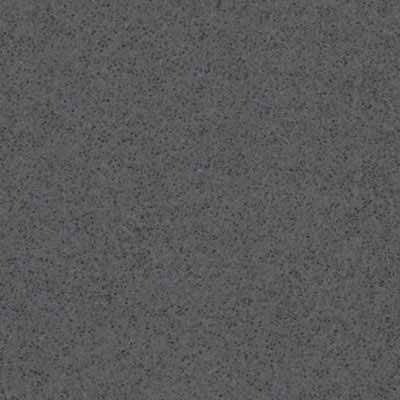 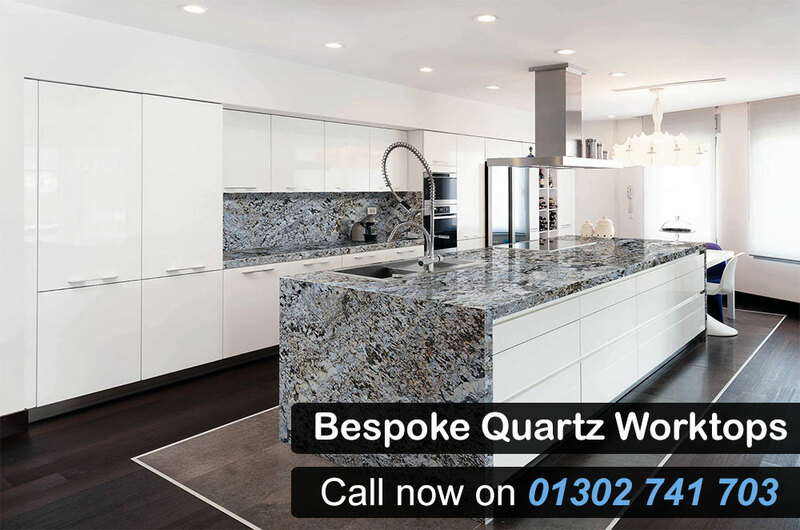 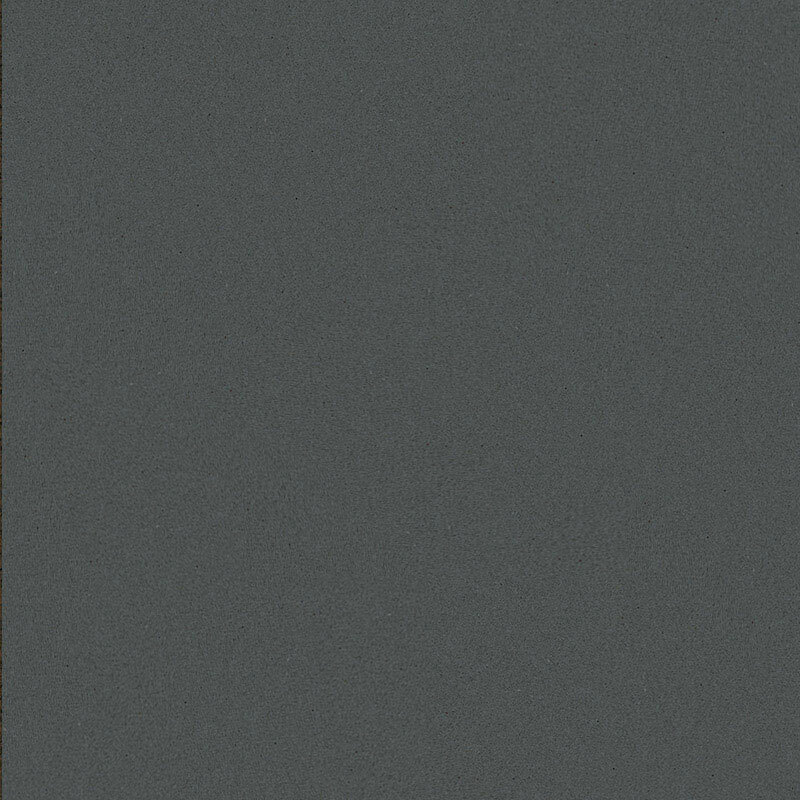 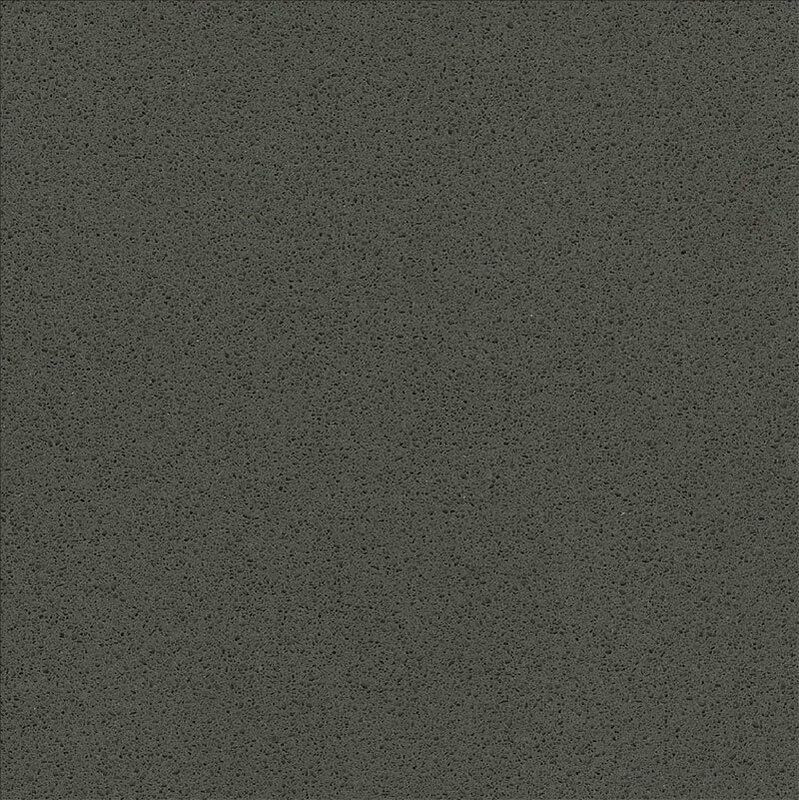 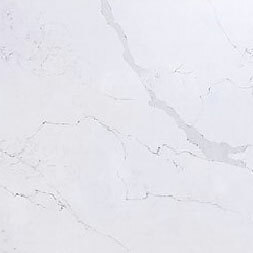 Quartz has the look and feel of granite but provides a much more consistent and solid colour for your kitchen worktop, without the need for periodic sealing or polishing. 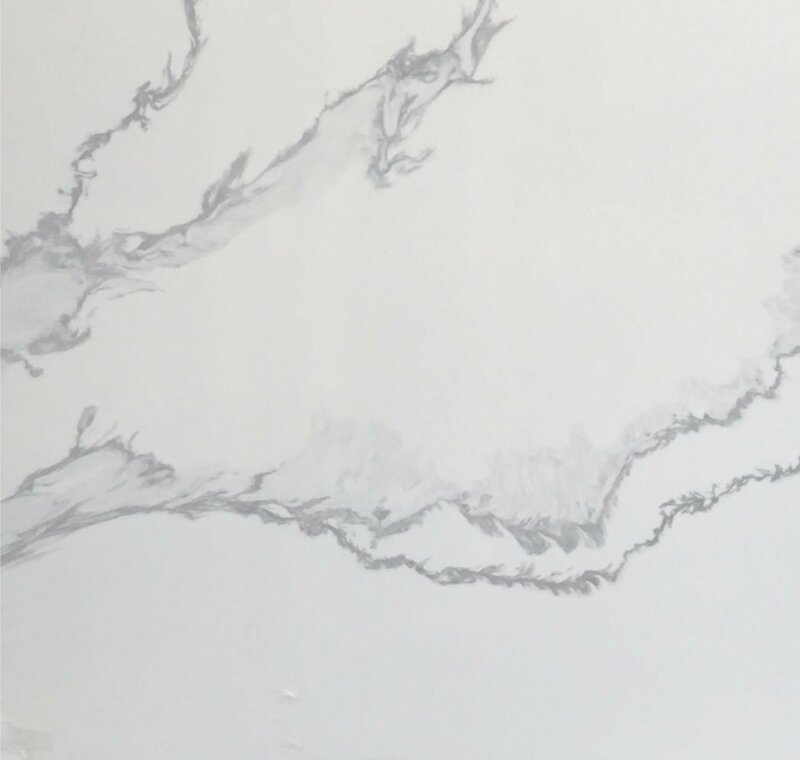 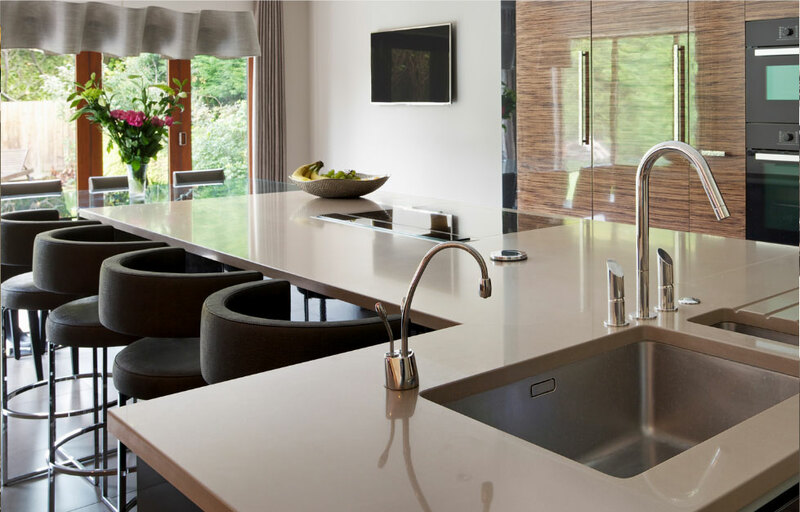 Quartz worktops are an engineered stone that is both beautiful and elegant with attributes of natural stone with enhanced colours and impact including mirror flecks, natural stone appearances and modern concrete colour options. 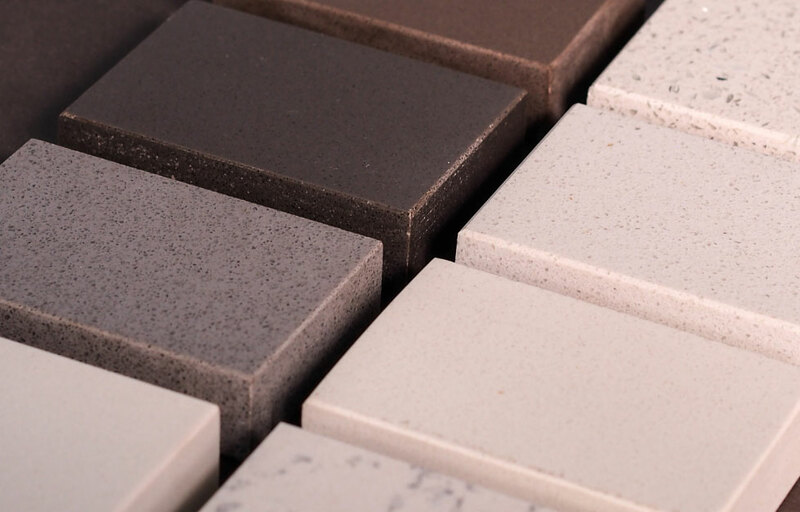 Quartz worksurfaces not only look very attractive and exude quality; they are designed to withstand the rigours of everyday use. 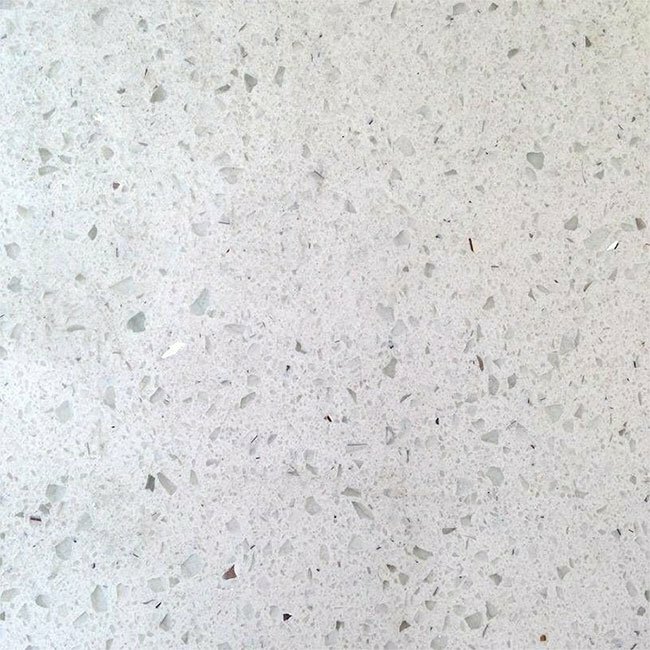 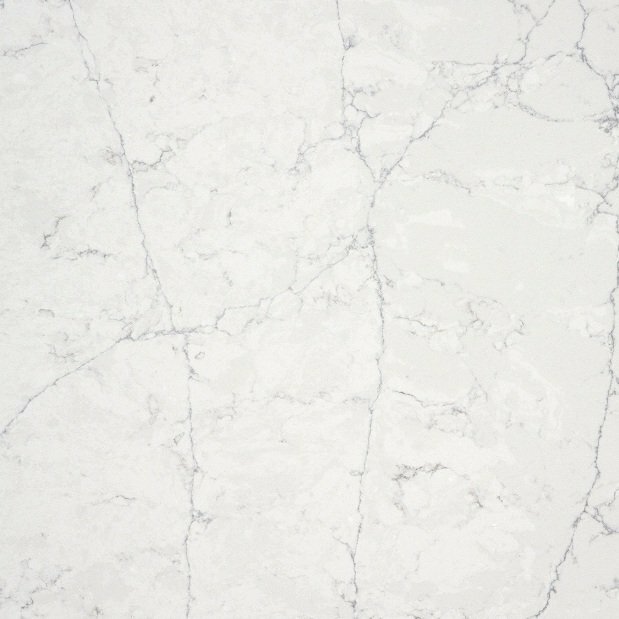 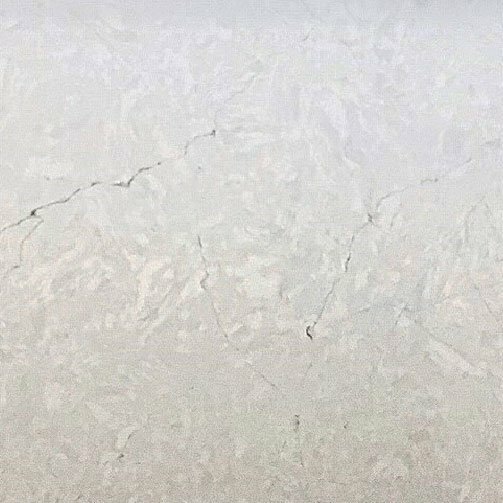 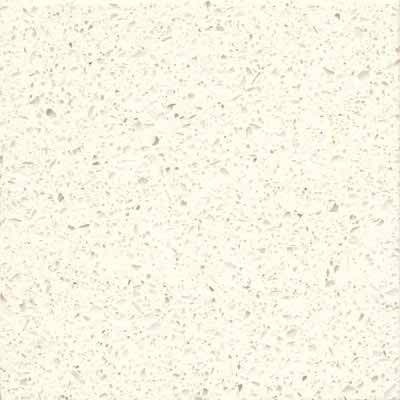 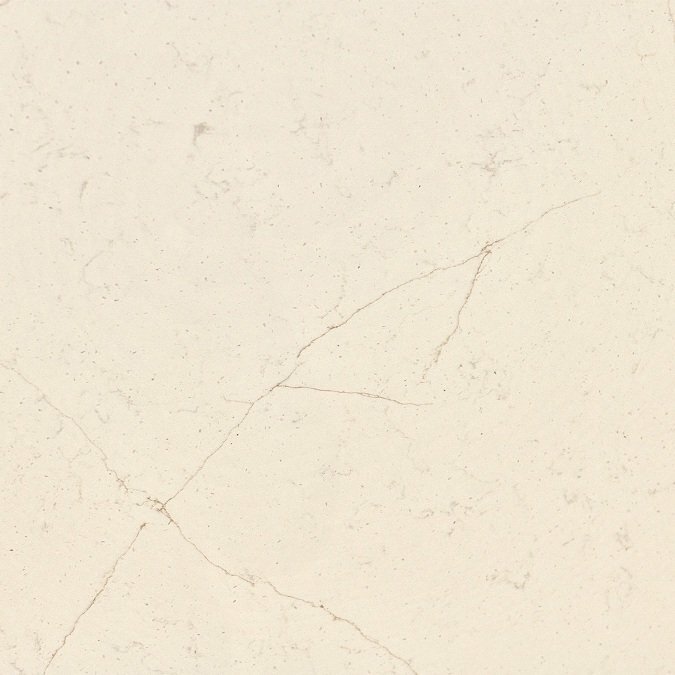 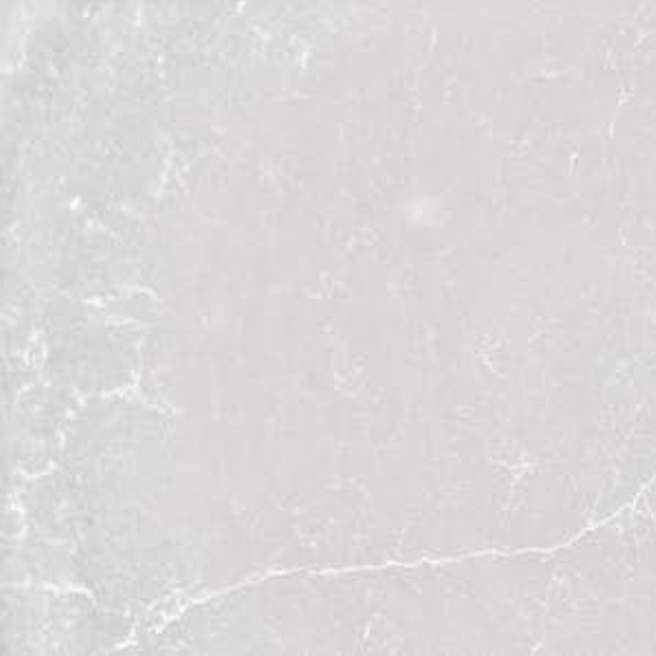 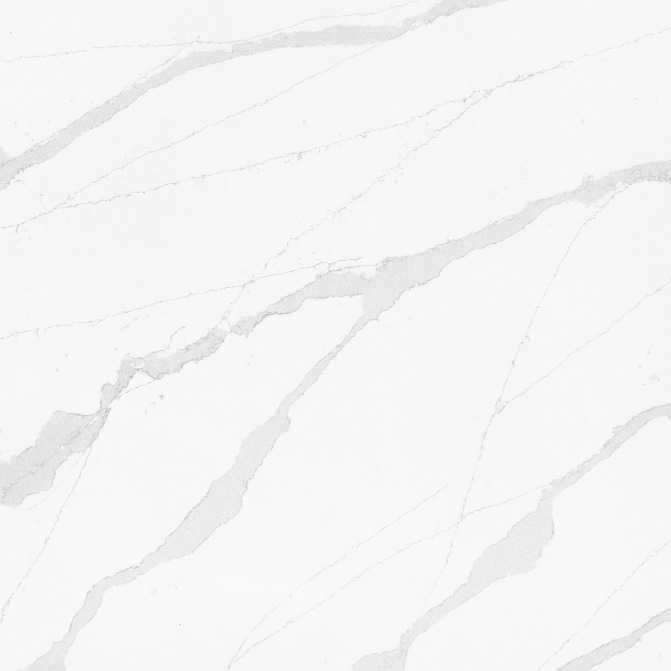 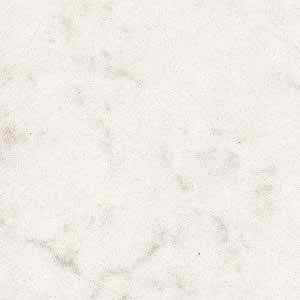  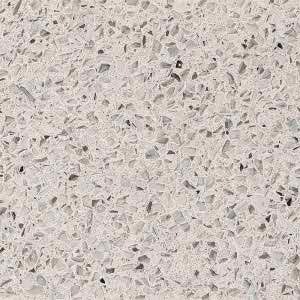 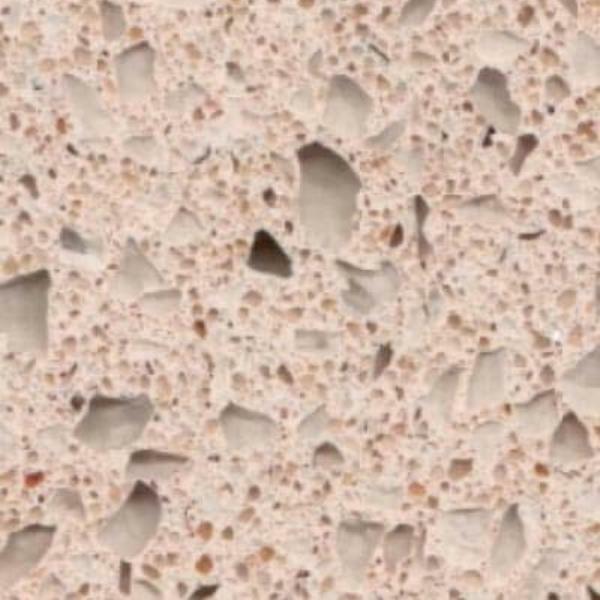 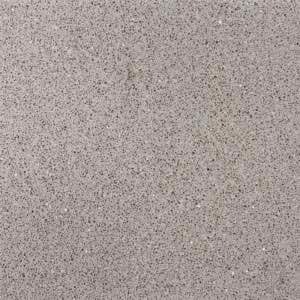 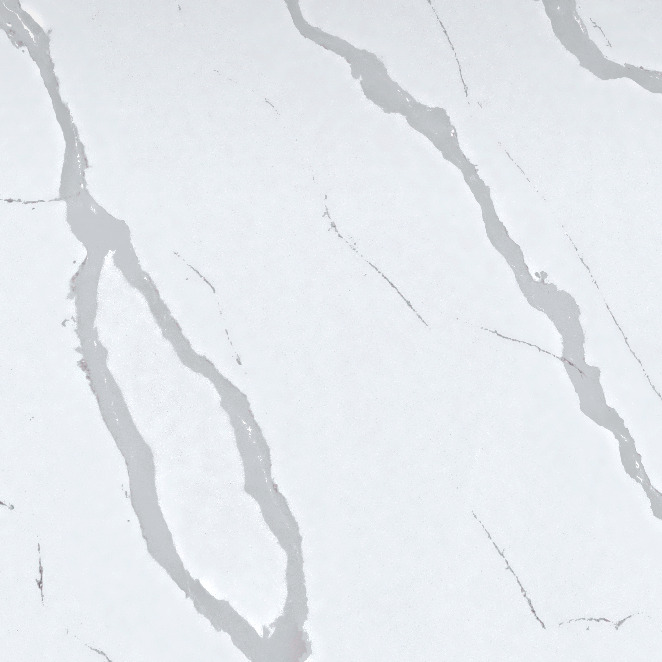  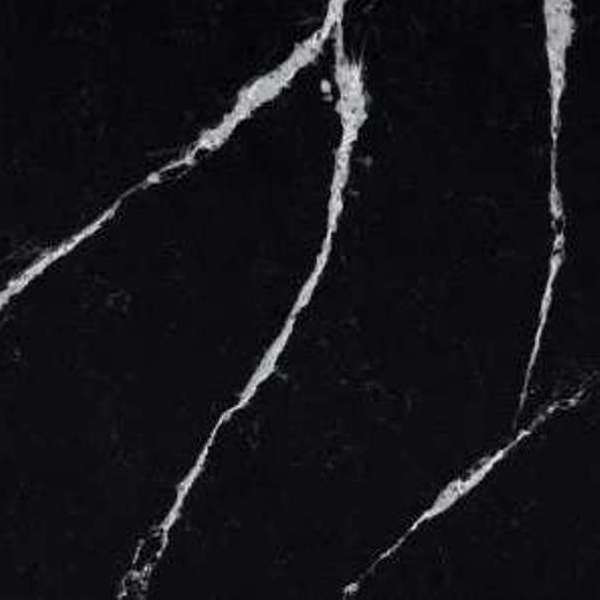 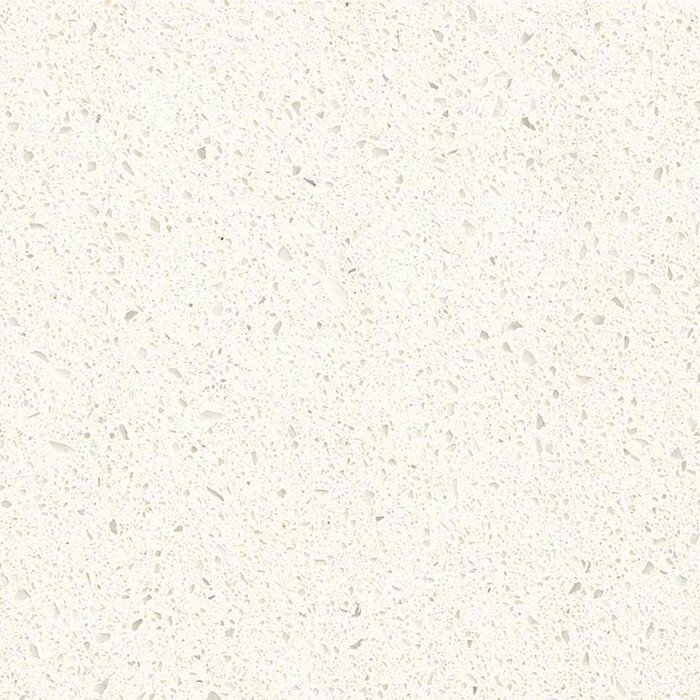 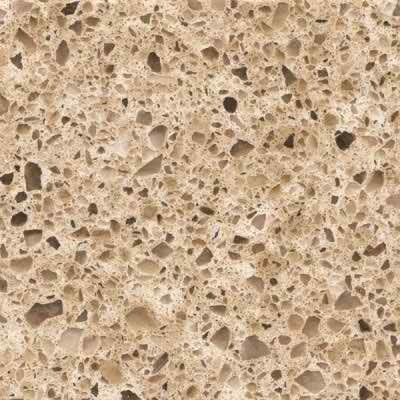 Quartz is the naturally beautiful, durable and hygienic surface material; it is characterised by superior strength and durability. 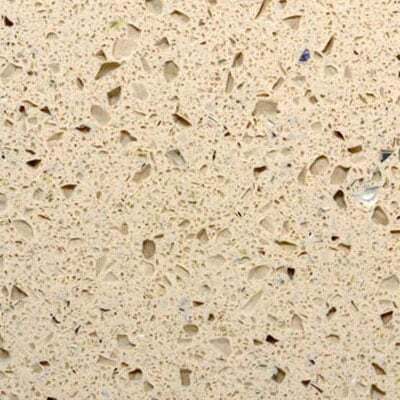 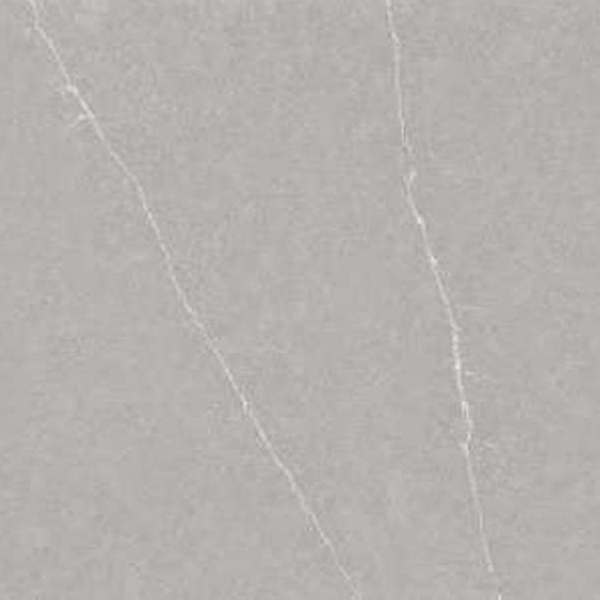 Building on its natural quartz core, it has exceptional strength and toughness, making it resistant to impact and difficult to scratch, chip, crack or dull. 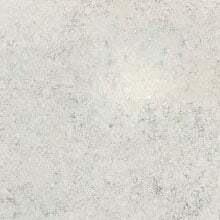 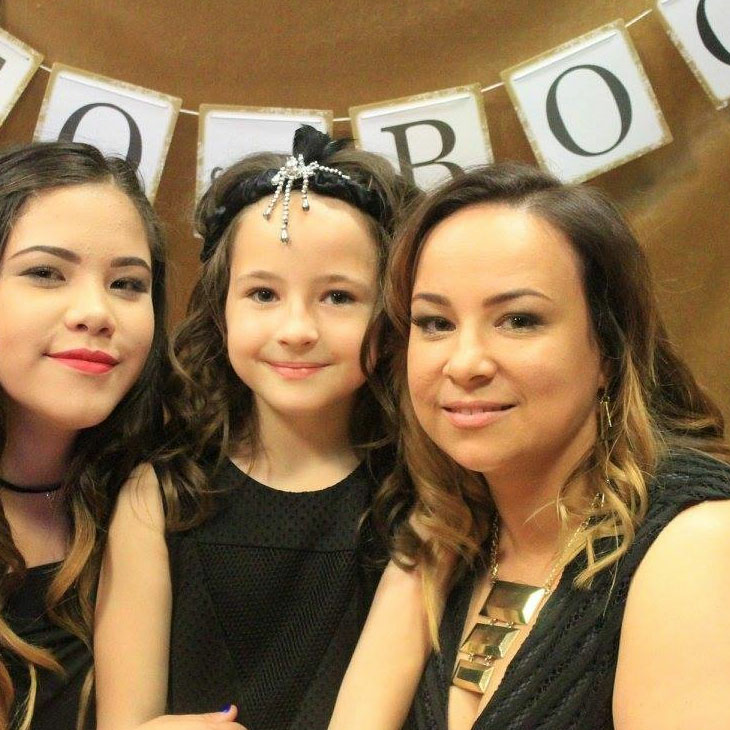  This durability means that with routine care, it will retain its ultra smooth, lustrous looks for many years. 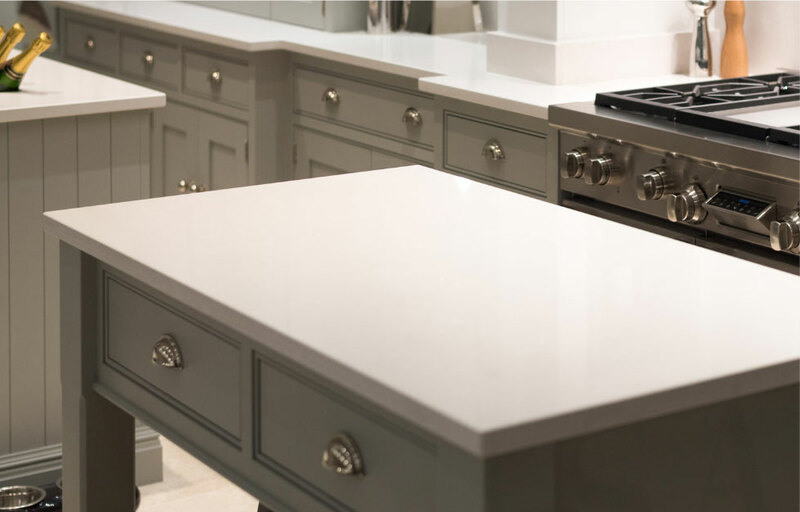  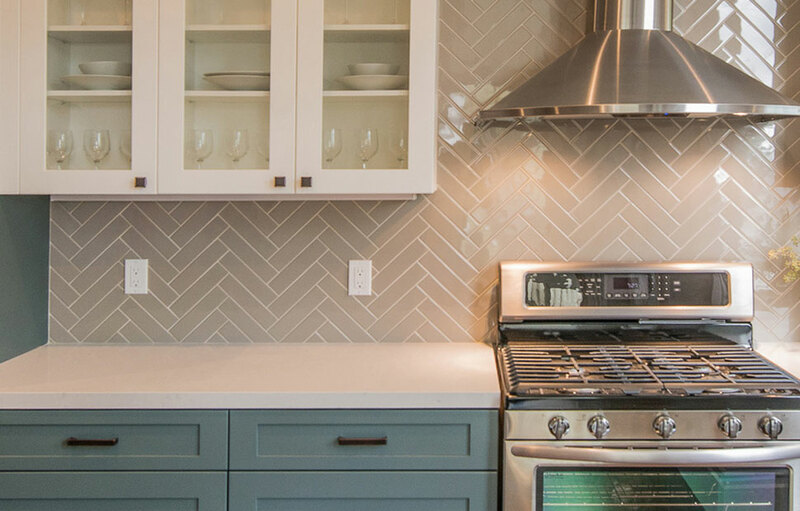 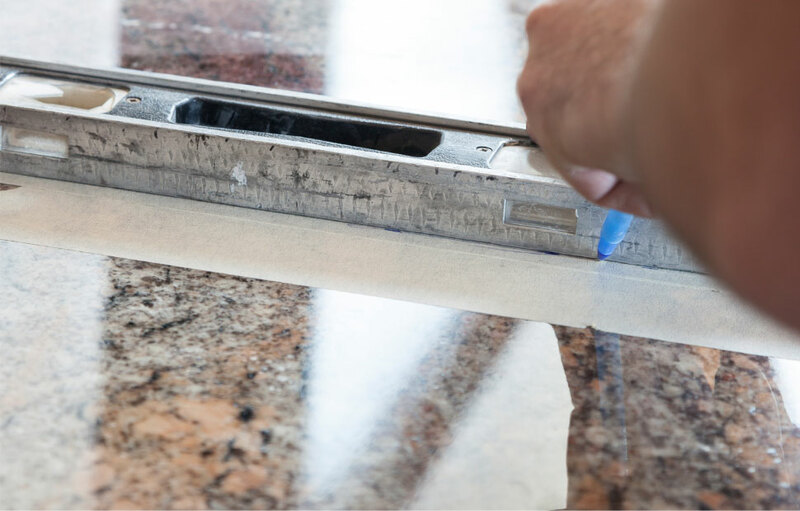 Like all fine materials, Quartz responds best when handled with care and attention. 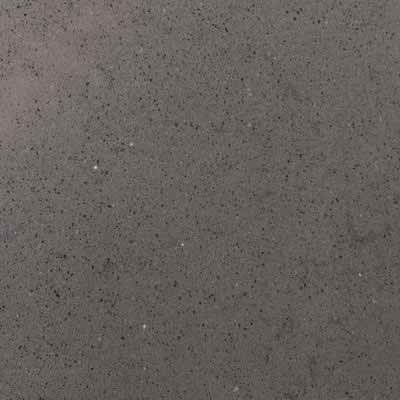 Exceptionally hard and cool to the touch Quartz is also non-porous and stain resistant making it thoroughly hygienic and easy to maintain. 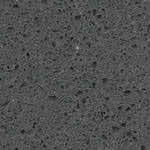 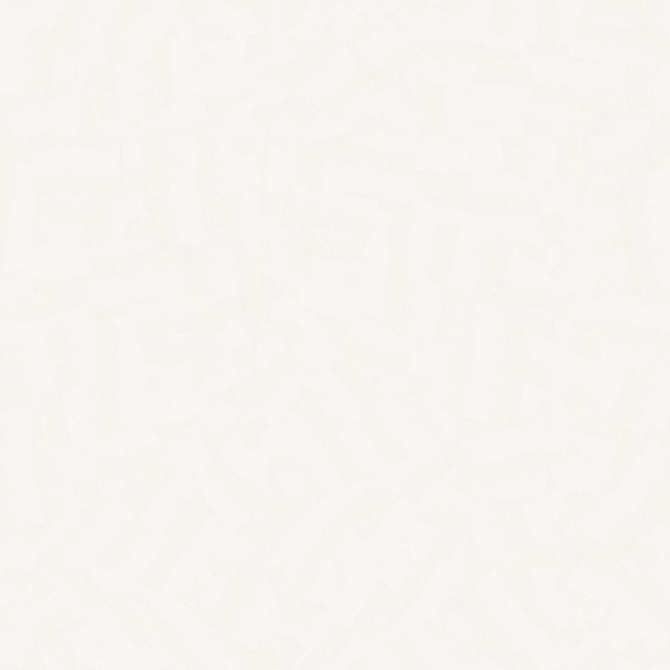 For kitchens 30mm, is recommended since it is sturdier. 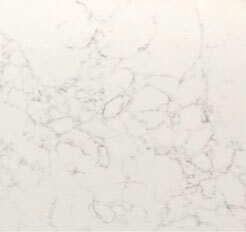 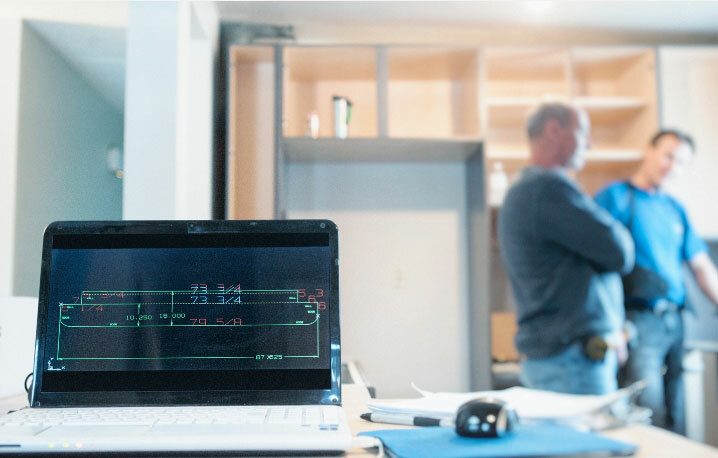 The 20mm is a good thickness for backsplashes and thresholds, tough each space is different, the application shoud be the determining factor on which thickness is appropriate. 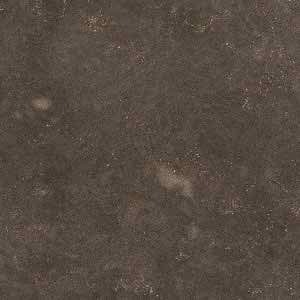 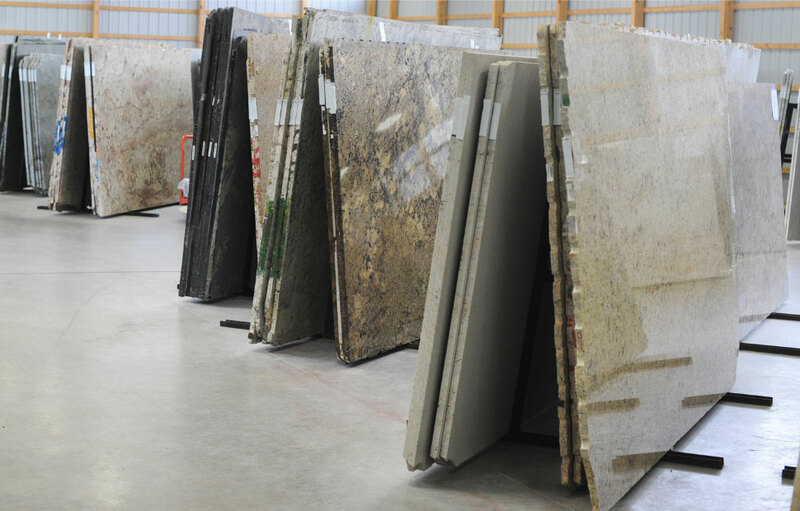 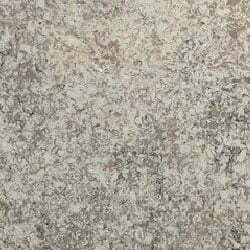 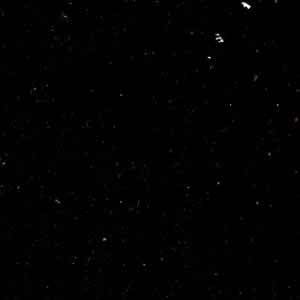 We also offer a select your own slab if you would like to see the whole slab.